Finance or refinance a property, we can help. We know many things can get lost in translation when it comes to buying a property, selling a property, getting pre-qualified and dealing with contingencies. We have managed to bring all of that in house all under one roof. 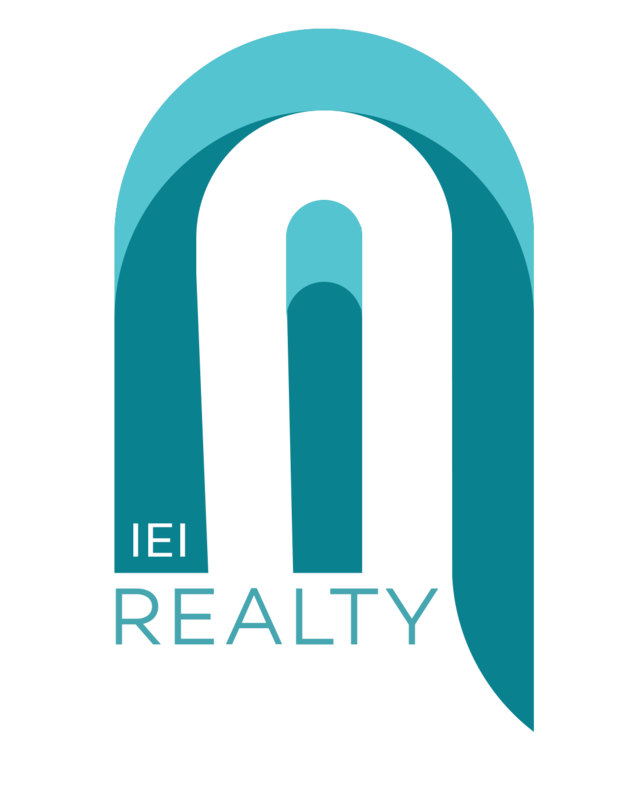 We are proactive, we leave no stone unturned, IEI engages with the buyers and sellers, and we close deals. We are your concierge Agency that handles, financing, communication, marketing, and the negotiation process. Fill Out This 60 Second Form. We'll get back to you in minutes!